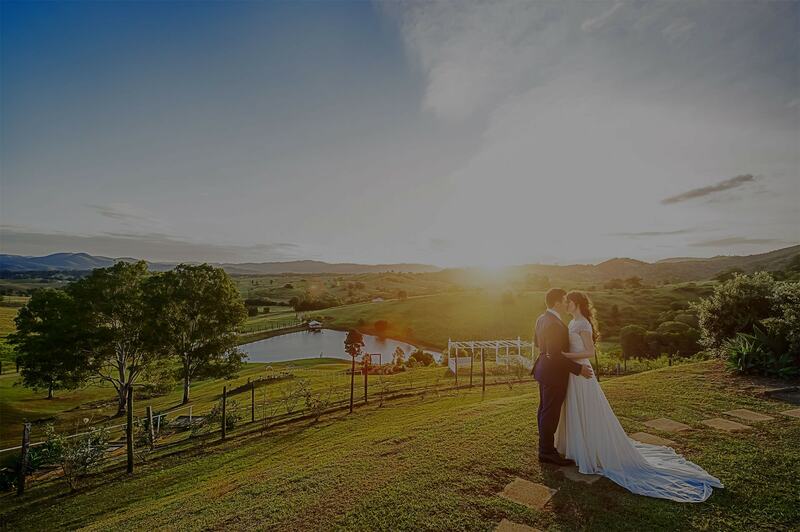 Glengariff Historic Estate is one of the most idyllic venues in South East Queensland with an extraordinary backdrop for a wedding celebration.  The elegant residence that is Glengariff Historic Estate sits atop 230 acres of beautifully landscaped grounds. 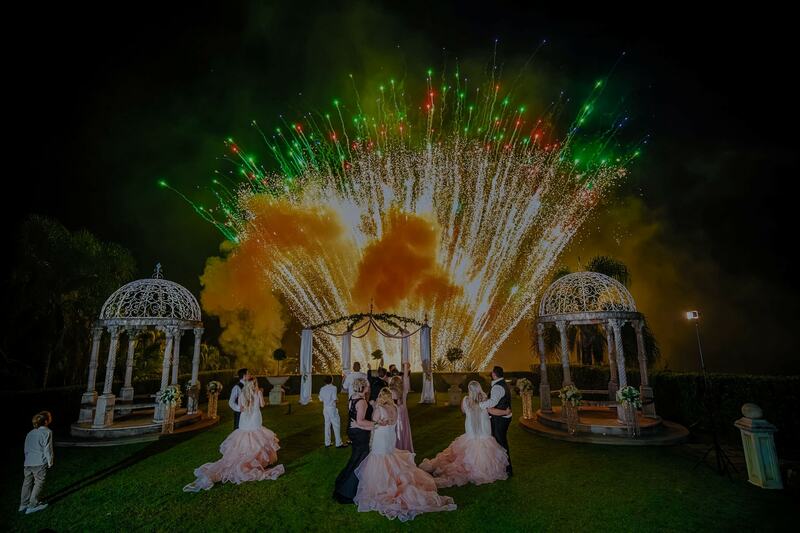 enhanced with the picturesque mountain scenery of Mt Pleasant, the wedding venue provides over 30 unique photographic locations. 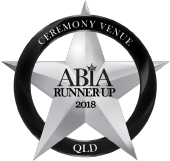 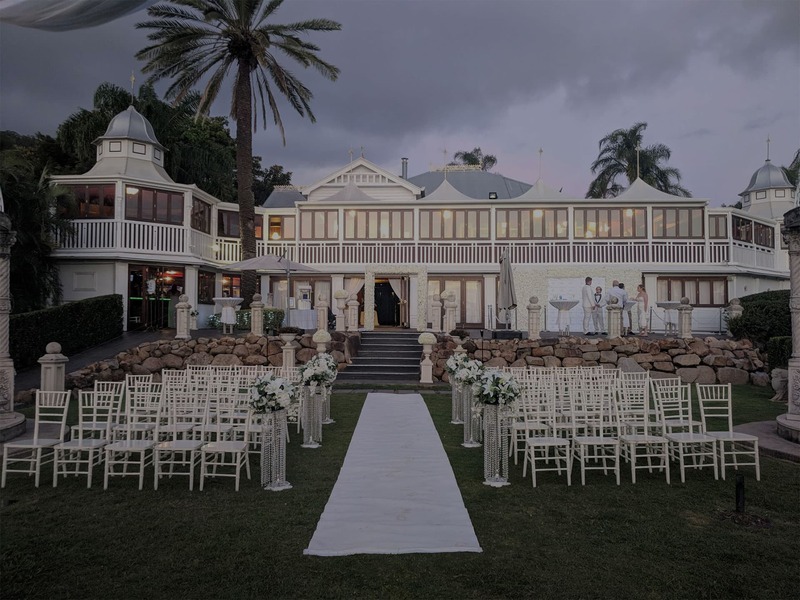 The award winning Glengariff is one of the oldest privately owned family properties in Queensland and holds both your ceremony and reception.